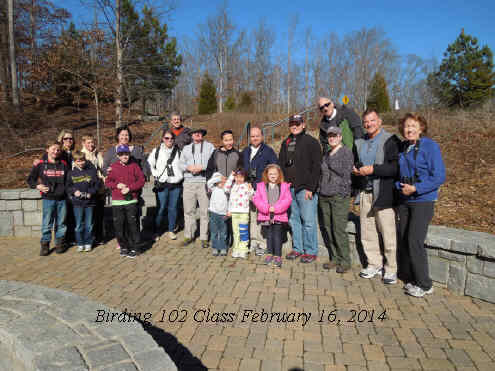 Southern Wings members enjoy guided bird walks in the spring and the fall at the following Gwinnett County parks; Yellow River, Tribble Mill and George Pierce. 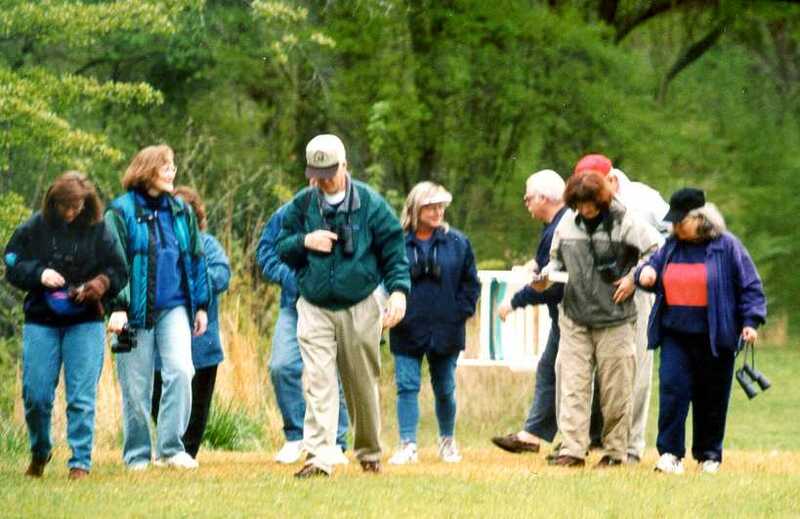 The Clayton County Water Treatment Facility and the Newman Wetlands Center are also favorite sites for walks. Other organization's walks in the area are also available. The club offers a variety of programs at the monthly meetings. 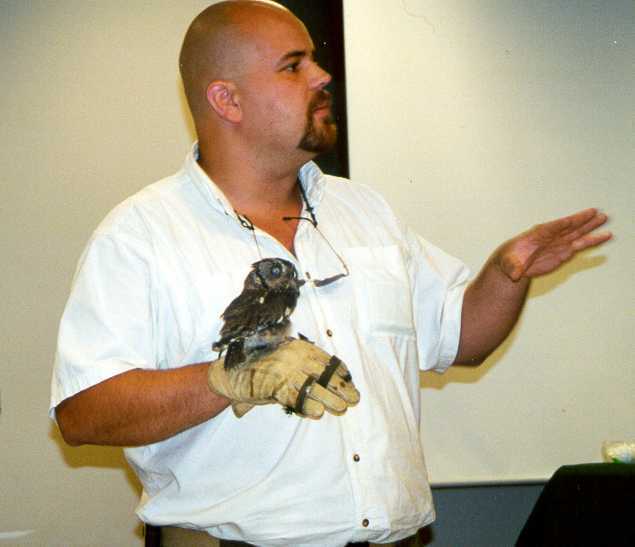 Examples of past programs include bird migration, landscaping and feeding birds and wildlife, bats, videotaping birds at feeders and nest boxes, hummingbirds, macaws, birding in Brazil, birding in Africa, and birding the internet.